Stay with me on this one, I promise an amazing pizza feast. This is a great pizza as is, or imagine it with some leftover POT ROAST… Meat and Potatoes meet pizza. 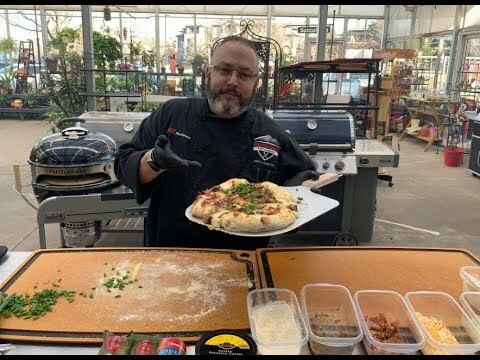 Watch as Chef Jason, Ace’s Grill Expert, shows you how to make this pizza on the KettlePizza oven kit. It’s perfect for your kettle charcoal grill.